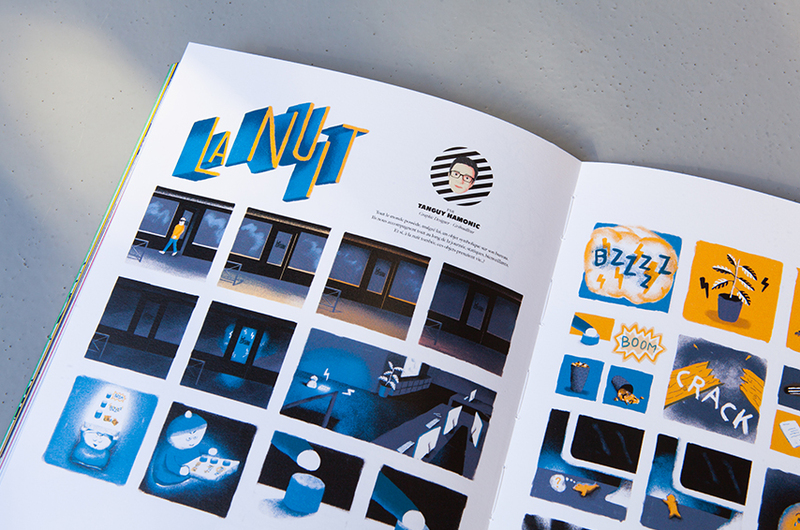 3 years after the first issue, here is the number 2 ! 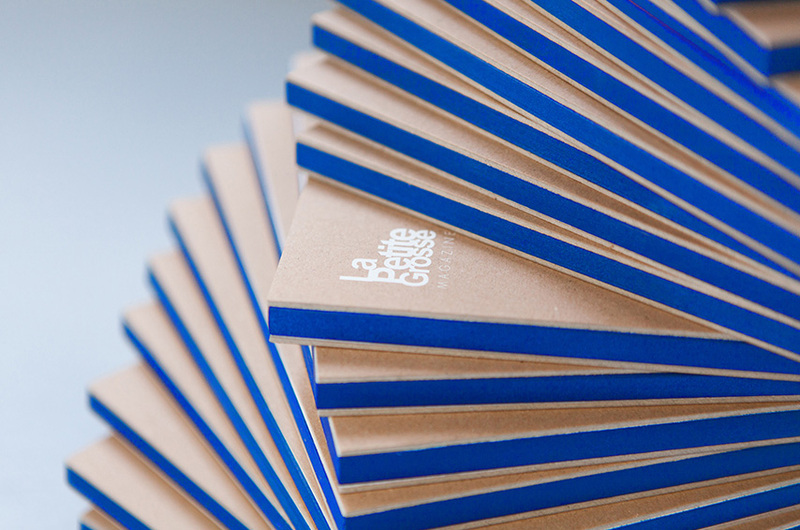 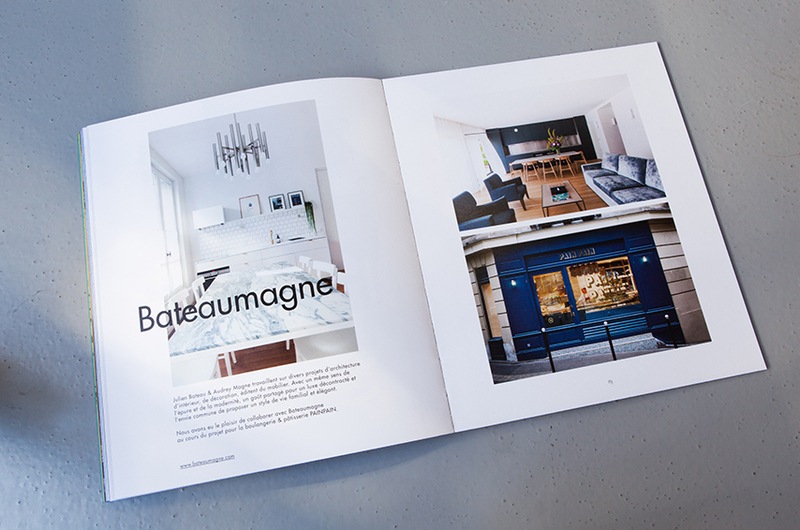 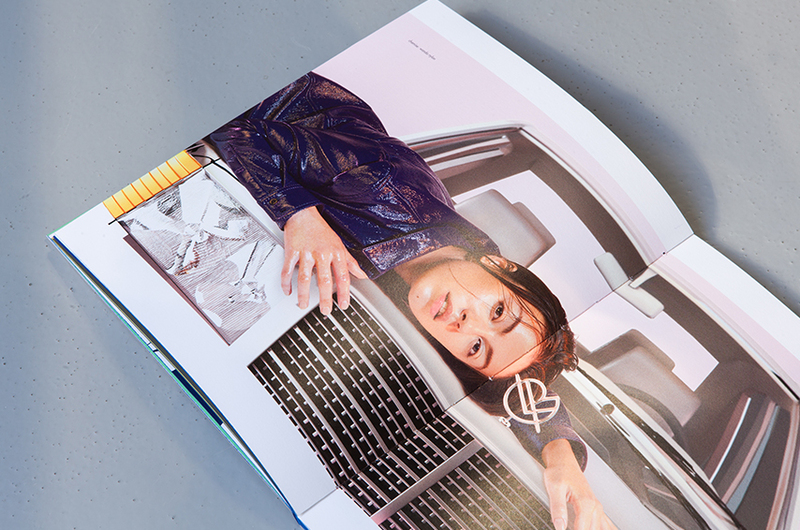 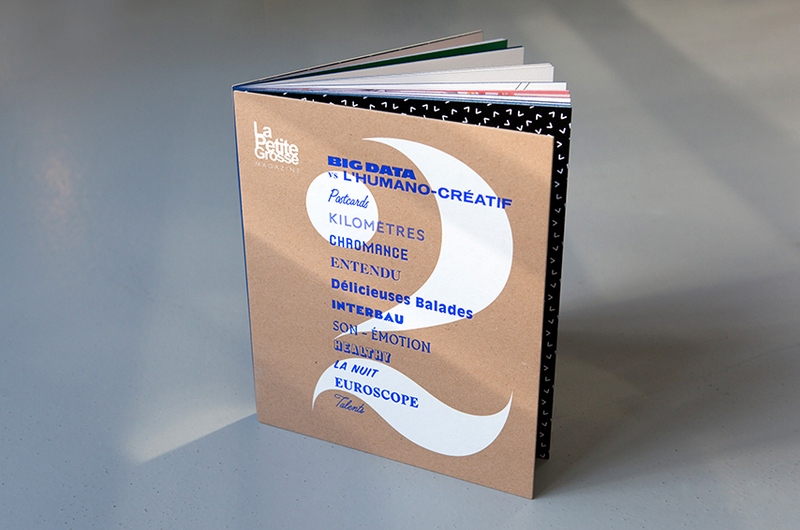 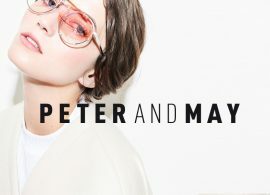 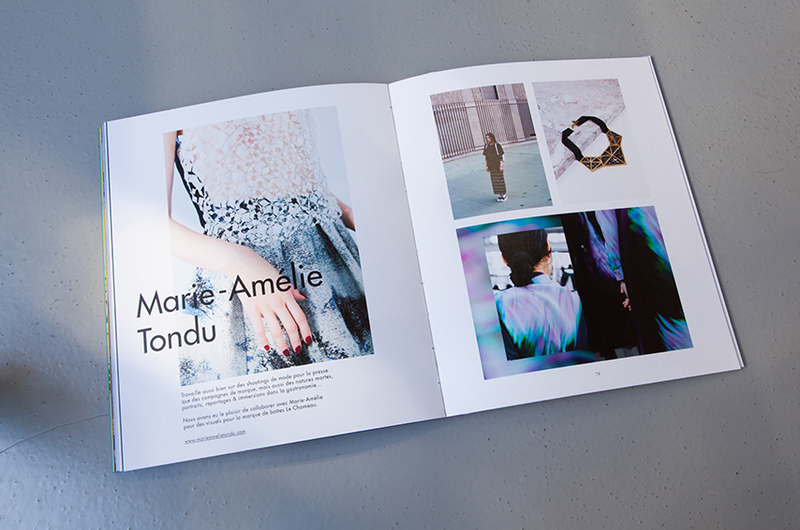 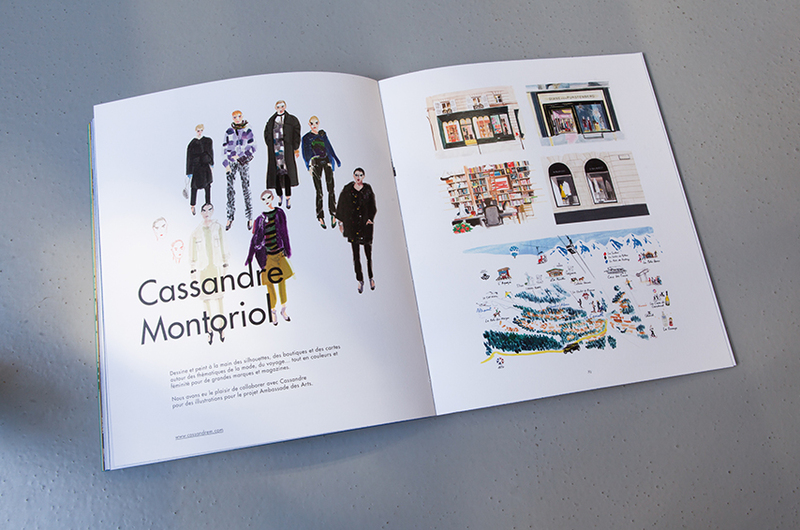 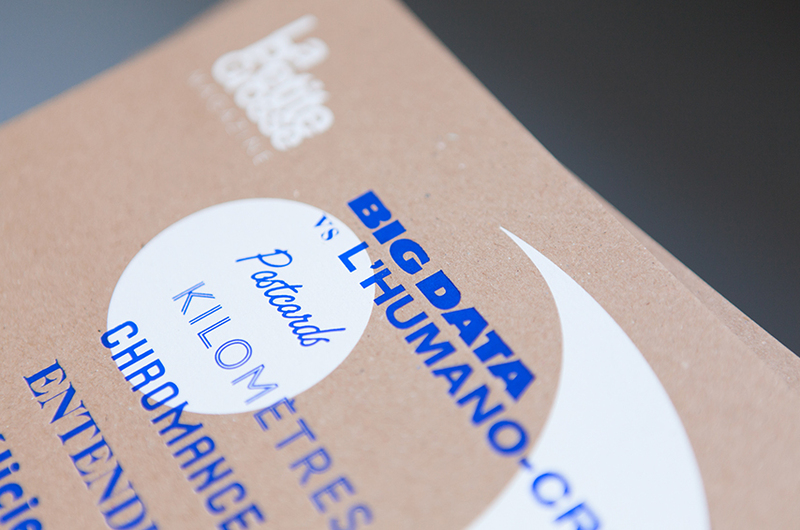 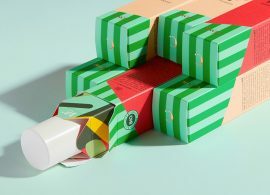 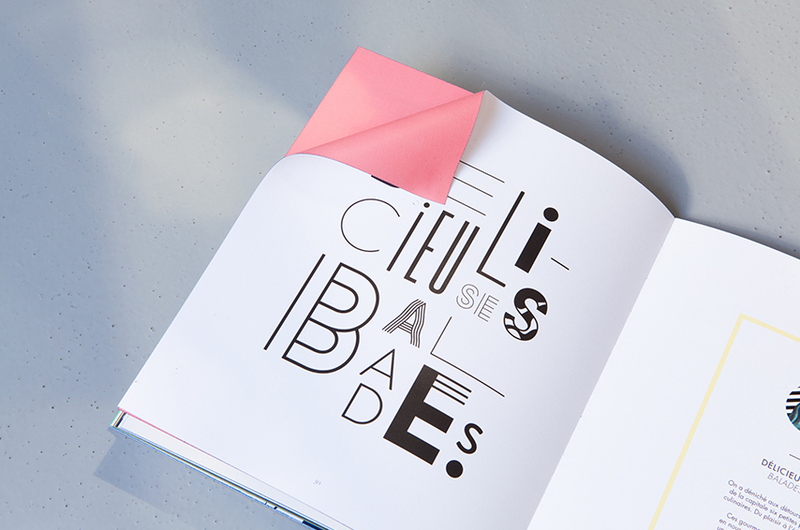 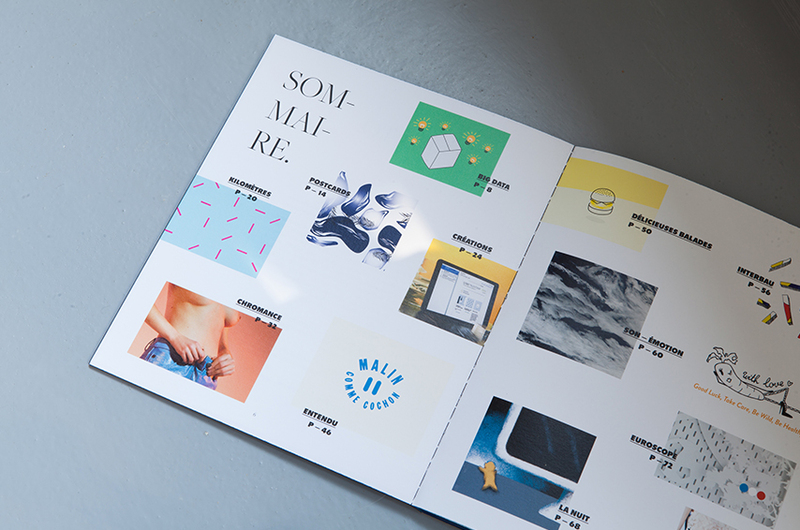 A showcase of what LaPetiteGrosse agency do, love & think. 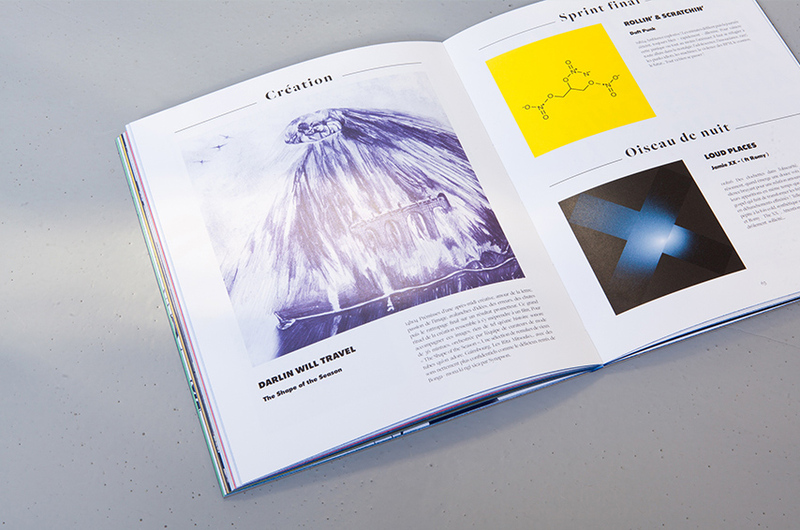 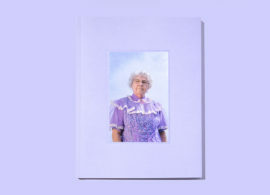 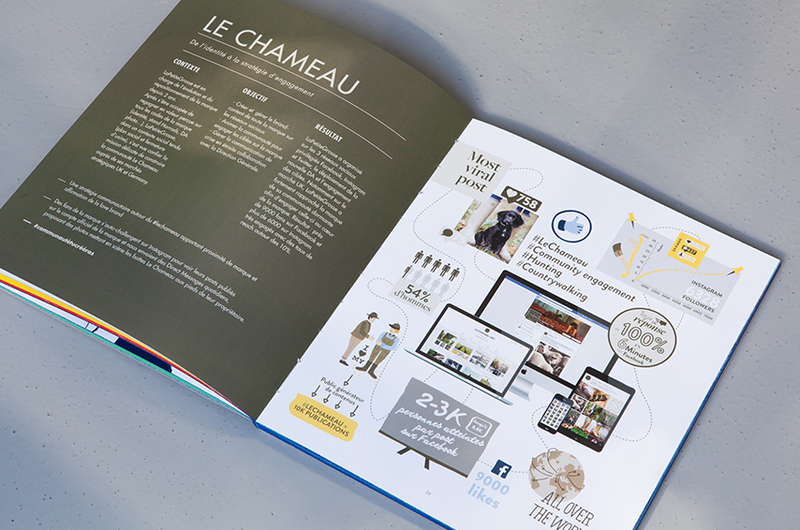 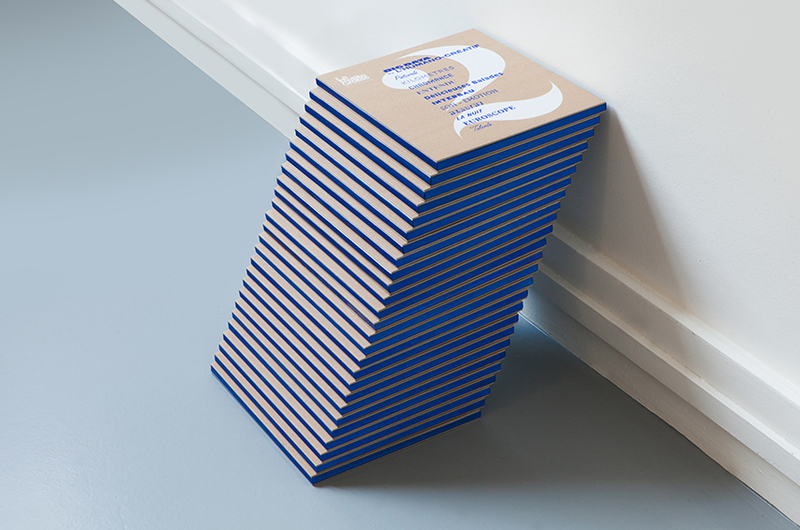 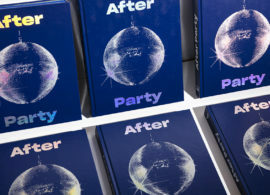 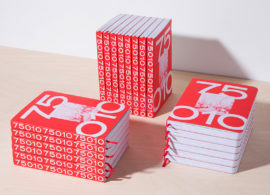 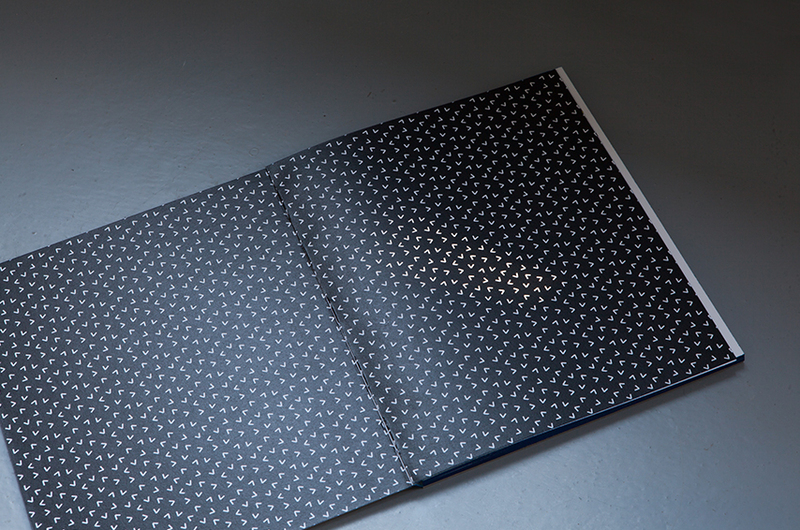 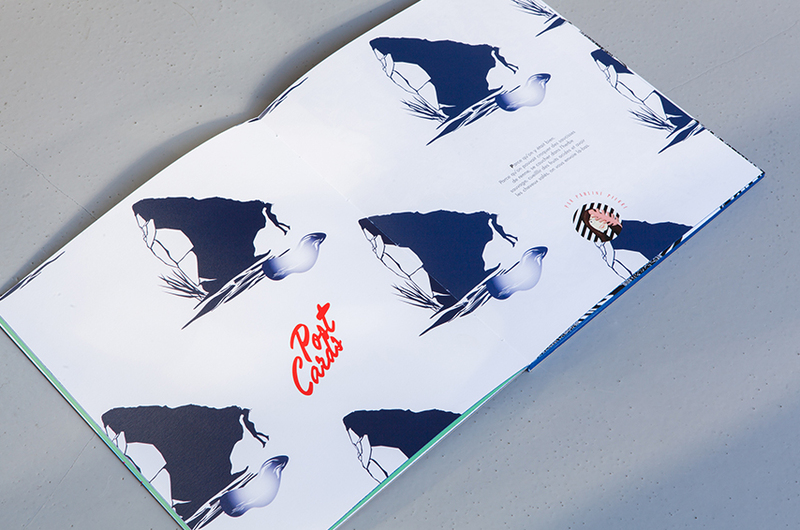 with a white silkscreen and eletric blue hot stamping, the four sections of the book are blue.